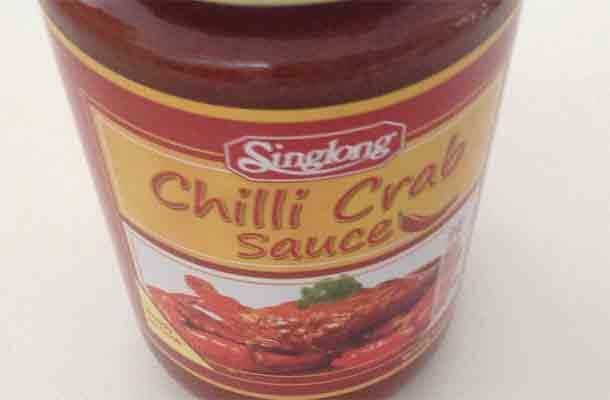 This ready-made chilli crab sauce by Singlong is easy to cook and handle. 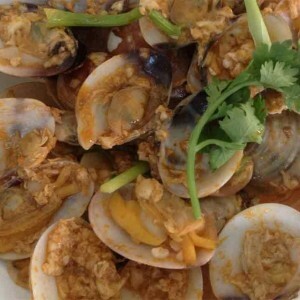 So, why have only chilli crab when you can also prepare white clam with the same sauce? 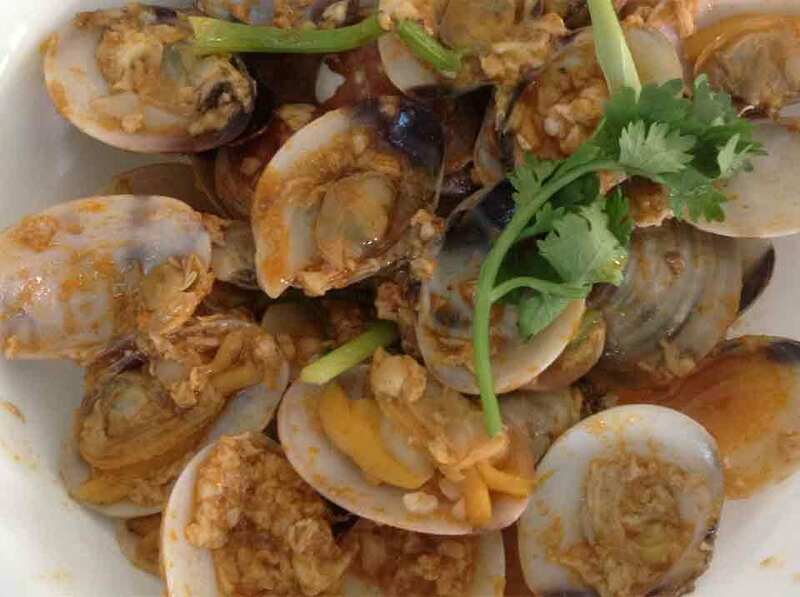 Try this white clam with chilli crab sauce recipe. 1. 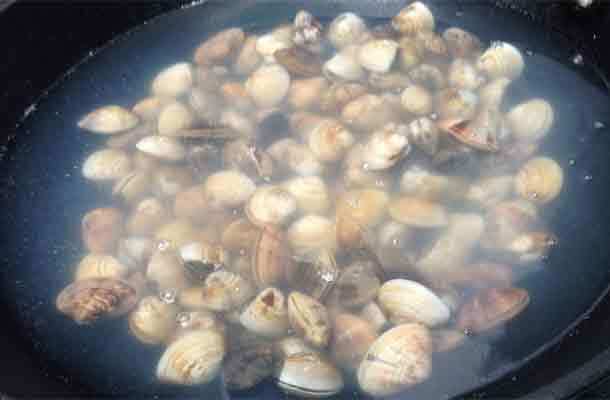 Put in salt and soak clams in water for 30 minutes. 3. Heat-up oil and stir fry garlic till slight brown. 4. Add in white clam, chilli crab paste and water. Stir fry for a few seconds. 5. Add in beaten egg. Quick stir it. 6. Add in parsley and spring onion. Quick stir it. 7. Serve while is hot. 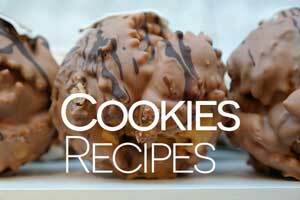 This is an interesting recipe. 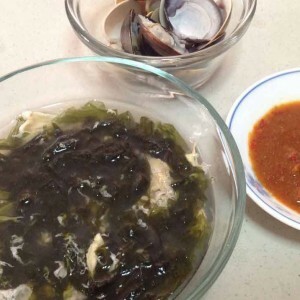 Is it a must to soak the clams in salt solution? Can I just soak with plain water instead? Wouldn’t the clams become too salty? You cannot soak the clams in just plain water. Not to worry, the clams will not become too salty. This is a great dish. Cooked for my family. Fingerlicking good for all of us. Thanks FoodClappers! 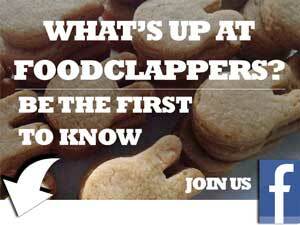 Thank you for reading FoodClappers.